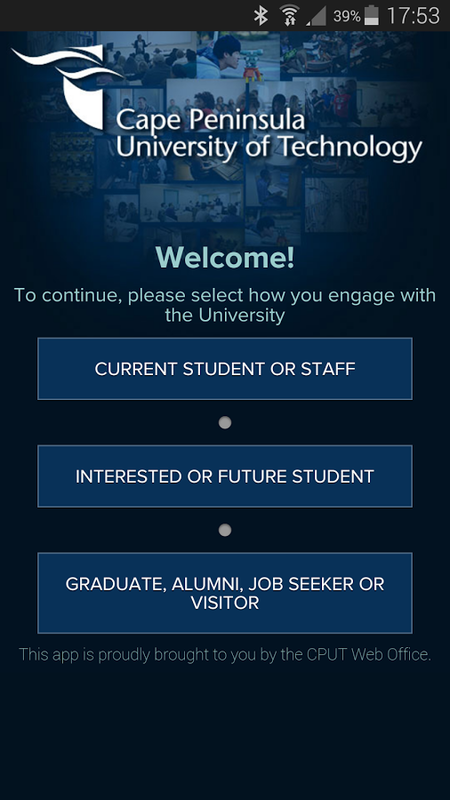 graduates and visitors.Your university in your pocket. 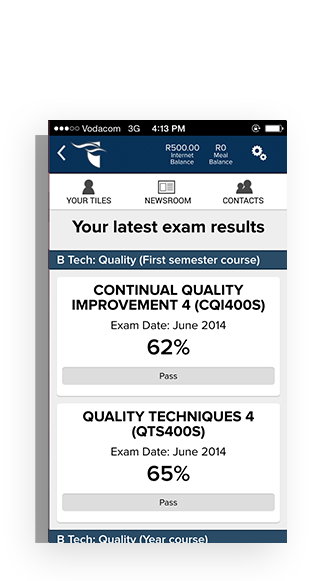 Available on App Store, Google Play & Blackberry World. 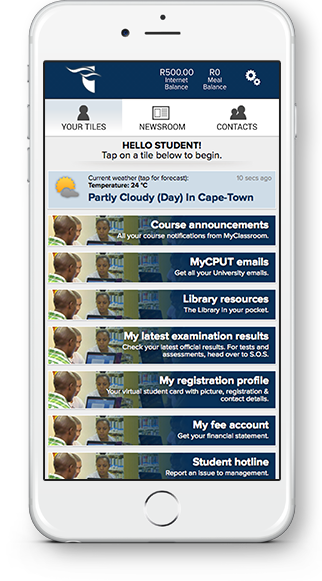 Latest update includes Class Timetables, University emergency notifications for Apple & Android users and many more numerous improvements! Opened over 1,000,000* times since launch! * This is how many times the app icon is touched on a phone by Staff and Students only. Some of the features This app is bundled with lot of personalised content that you care about. 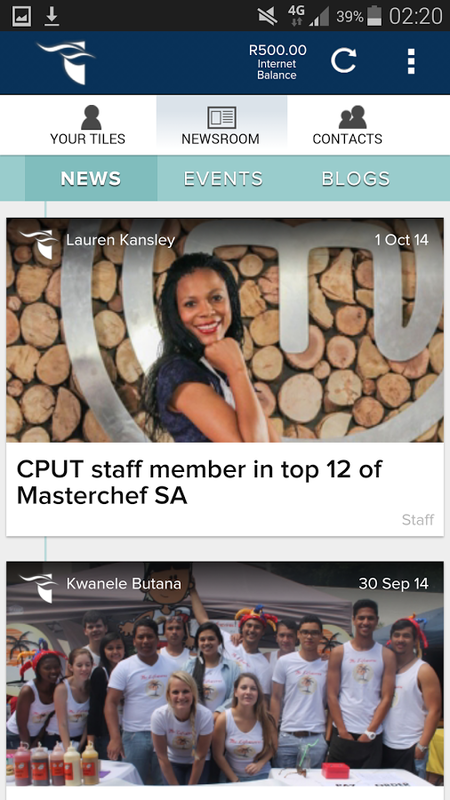 MyClassroom announcements, Internet balance, meal balance, news, events and Student Jobs. View the menu and order from Tabeisa Start Up Cafe in Bellville Campus. 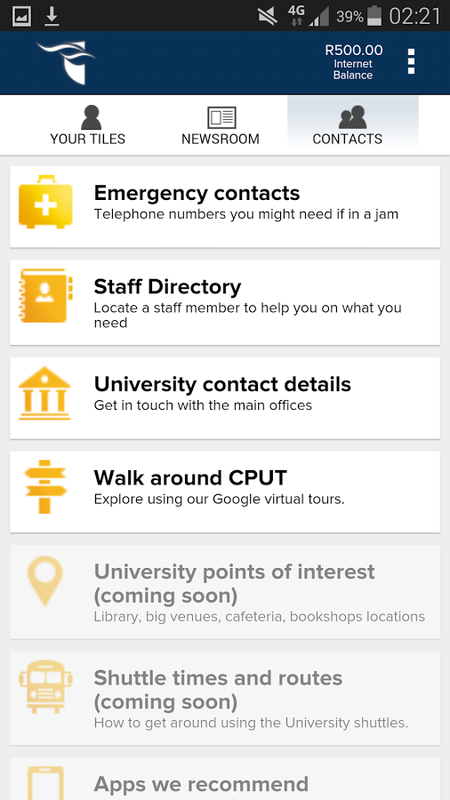 The app has the Staff Directory, emergency numbers, campus maps and our first ever Google 3D Streetview tours for Bellville Campus! 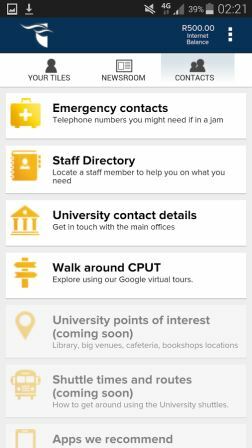 Report a nasty experience you've had to CPUT Management via the Student Hotline right from your phone. Talk anonymously if you want! 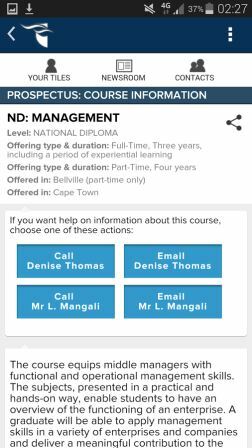 Staff members can view their payslips, leave days, and get their Meetings documents right phone their phone or tablet! 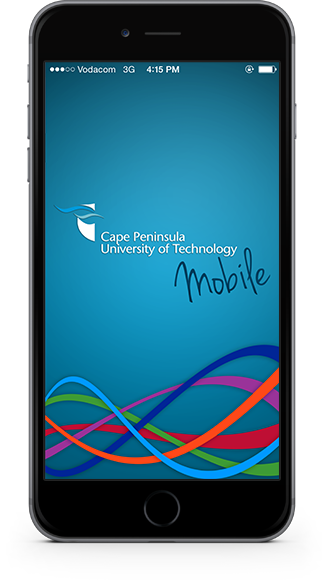 We have built the mobile app to cater for the real and ever-changing needs of staff, students, alumni and everyone else. 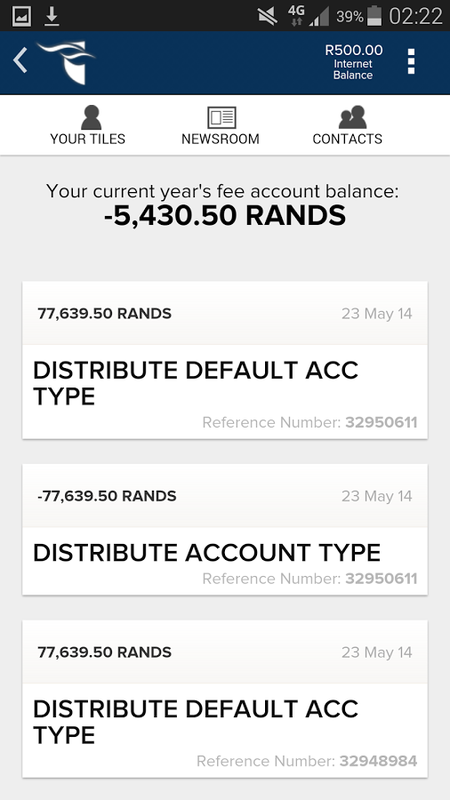 More than 1.5 years was invested into understanding your behaviour when you use a phone. 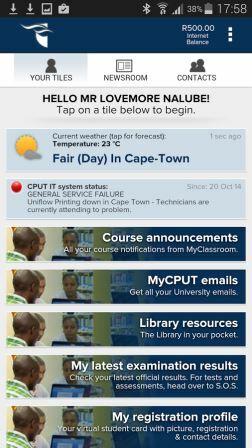 We also figured out how to securely connect to all the systems at CPUT so you do not have to. The app knows who you are and can fetch all your information for you so you don't have to look for a PC or lab! Saves you a lot of time, no need to login via a pc to get info. All the important information right at your fingertips. This application can only get better. Go CPUT! 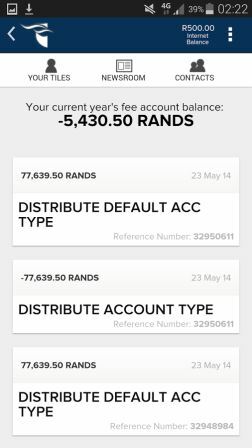 It's a great app and you can check everything you need with a click! WELL DONE. 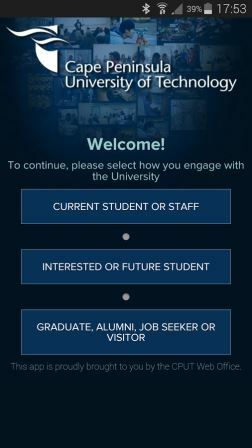 What the app looks like You should download the app and see for yourself. 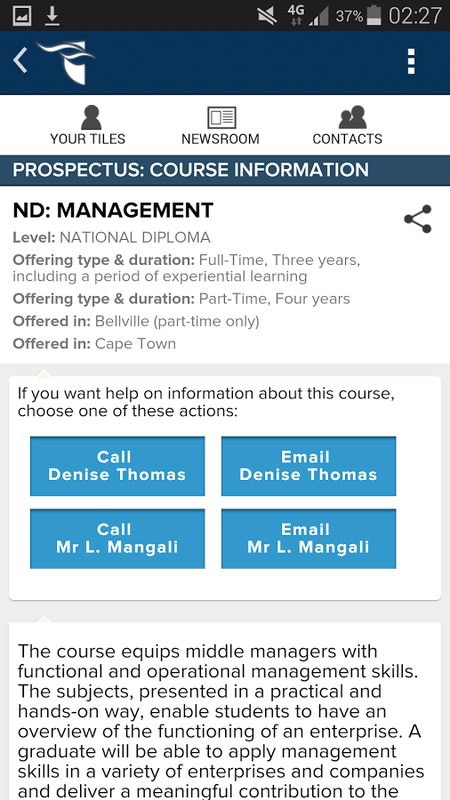 Please rate the app and leave feedback. Download it to your phone now! Lovemore is the head of the Web development Office at CPUT. 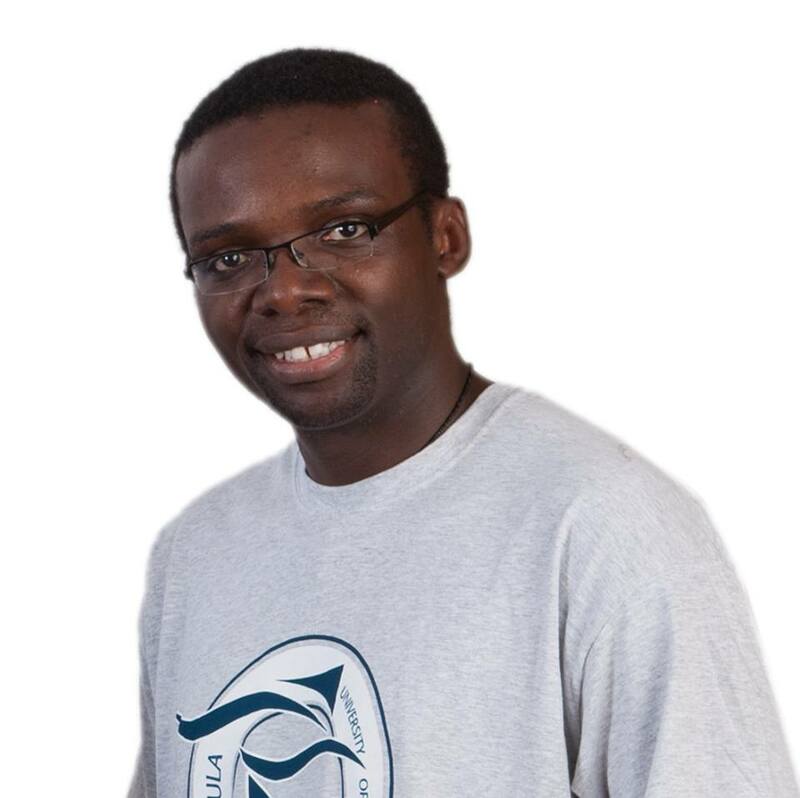 He's been developing innovative ways to improve access to information for more than 8 years. Ashley is a Web Developer. 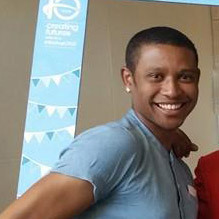 Working as a software/web developer at CPUT for 10 years, he is now focusing on graphical interface design. Sounds cool, hey?